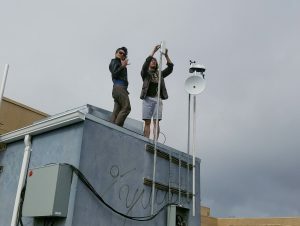 On August 13, 2017, we had the first of our Sunday node mounts at Noisebridge, a sister hackerspace to Sudo Room, the home of Sudo Mesh. 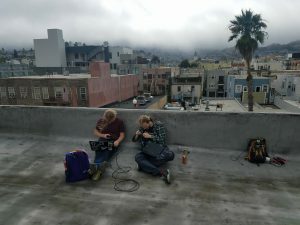 Located in the Mission District of San Franscico, CA, Noisebridge is an award-winning, do-acraticly oragnized, educationcal space whose motto is “Be excellent to one another”. Being my first time visiting the Noisebridge Hackerspace, I was supremely impressed by its countless tools, well organized facilities, and generally excellent people. However, their rooftop was even cooler. It was a typically overcast San Francisco afternoon, so it was hard to get an idea of possible sight lines. Cut off from the Bay by Potrero Hill and looking out toward the Castro, we hope to find a location to bounce the signal from Noisebridge across the bay to Oakland. 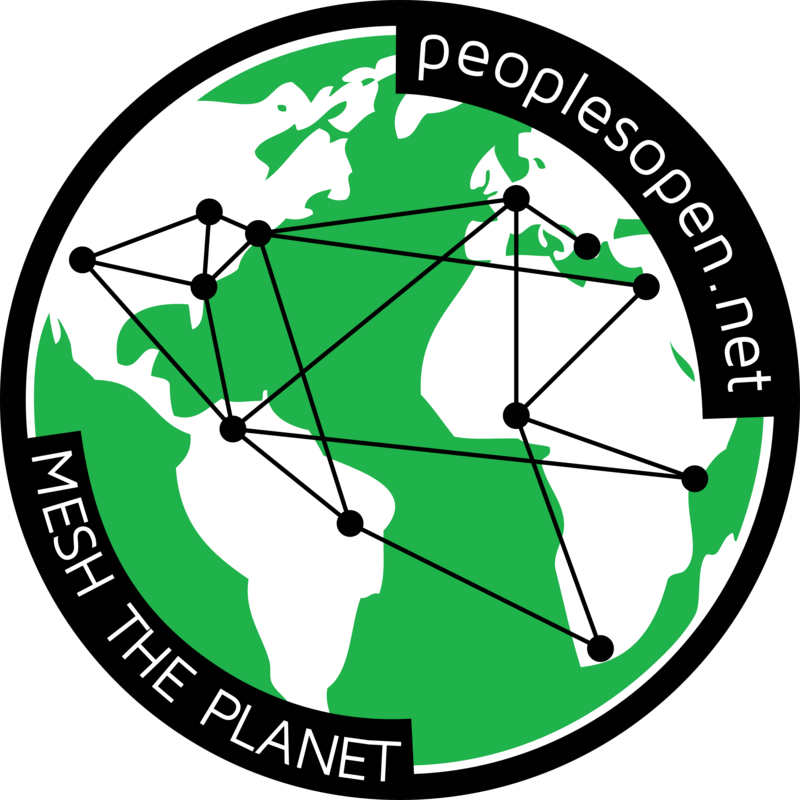 Until then, the city folk that helped organize the mount are interested in starting their own mesh in SF. 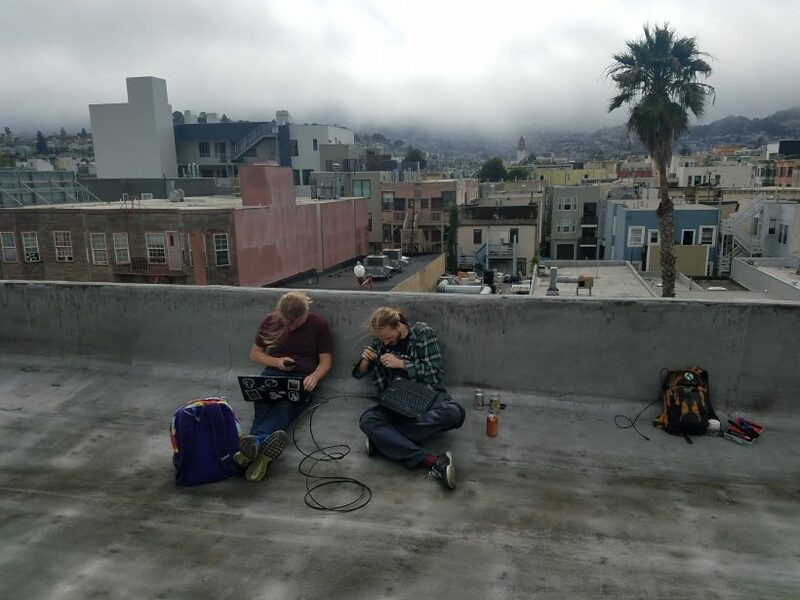 Maybe one day, Sudo Room and Noisebridge will be connected by WiFi as well as ideology.